Based on the legendary Bighorn Radial, the new Bighorn Radial 2.0 is a lightweight version that mimics the tread design of the Bighorn Radial. It has a slimmer profile and shorter tread which creates a much lighter tire. The radial construction provides better shock absorption, allowing for a smoother ride. The non-directional pattern provides predictable cornering and claws up roots and rocks, creating optimum climbing confidence. 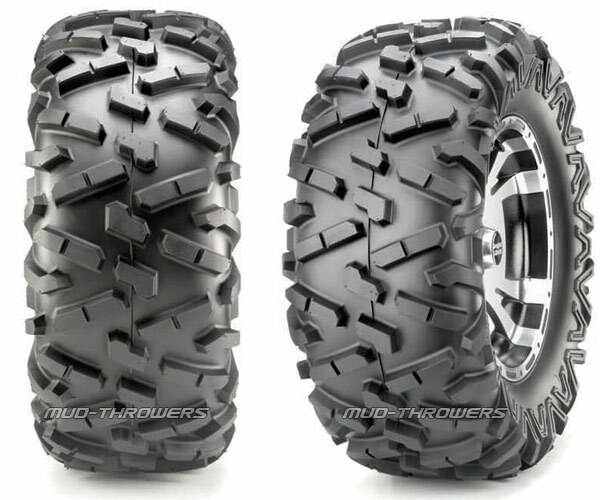 This new Maxxis Bighorn Radial 2.0 offers the durability that you've grown to expect from Bighorn atv tires. Recreational riders as well as ATV racers will appreciate the ride quality and comfort due to the radial design. These tires will not only perform, but they offer a great ride as well. This tire will take you where you want to go!